The suicide of a local drunk in Blackhawk, Iowa, holds very little suprise for the residents of the town. Doctor Lucas Hudson, a local physician, is called up by the police to fill in as coroner and witnesses a true horror when the body of a possible murder victim is found in the dirt of the barn, underneath the original body. Does the body belong to the missing daughter of the local man, Angela, who disappeared 8 years ago? If so, was she murdered by her own father? If not, who could she be? The missing girl has ties to his wife and he finds himself being pulled into the mystery when he finds a ring at the crime scene and is compelled to find out for himself to whom it belongs. With his marriage in tatters, Dr. Hudson begins an obsession that is very dangerous and holds the potential to solve or ruin his entire life. 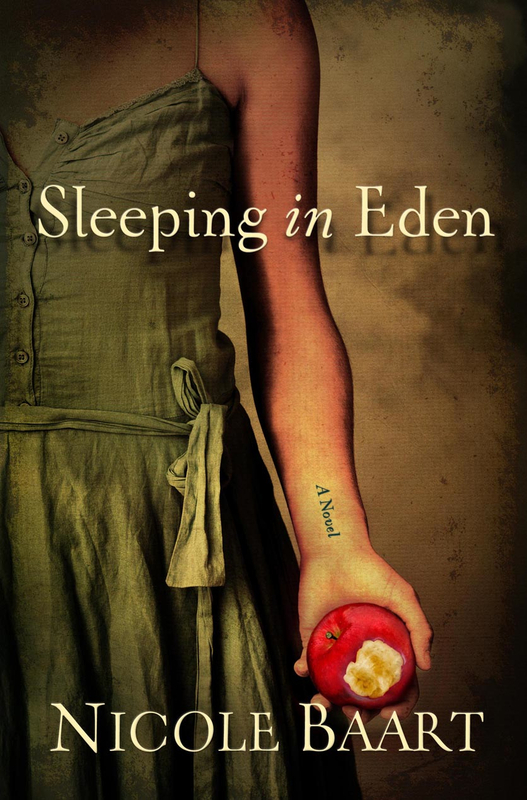 Sleeping in Eden, by Nicole Baart, is very like Miss Me When I’m Gone: a Novel and In Search of the Rose Notes, by Emily Arsenault- Mysterious, unexplained death and an obsession to solve the crime endangering the hero/heroine who wants to see the investigation to it’s surprising end. Dark secrets are revealed. 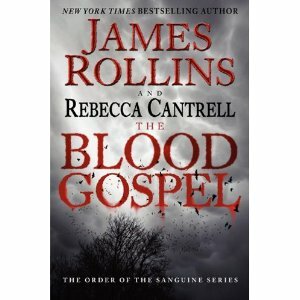 If you like a good murder mystery, or if you enjoy Arsenault, you will want to buy or download this one and try it out. Jamie is shocked to learn that her best friend, Gretchen Waters, has died in a fall, but she is even more shocked to learn that Gretchen’s family would like her to put together the pieces of the dead girl’s manuscript so that the book that she was working on when she died could be published post-humously. When Jamie learns that foul play is suspected in her friend’s death, and she finds out that her best friend was not researching old time country singers, but that she was actually trying to find out the truth about what happened to her mother, who was murdered when she was seven years old, and she may have even discovered who her father might have been…And somewhere in that search, she had likely tipped off someone who wanted very badly for those secrets to stay buried forever. Strange things start happening around Jamie, making her think that someone wants the manuscript from Jamie VERY BADLY. Despite the threat to her life and that of her unborn baby, Jamie decides to push forward and get Gretchen the justice that she deserved…But can she discover the truth before something terrible happens? Emily Arsenault is one of the very best mystery authors I’ve ever written. I was introduced to her when I reviewed “In Search of the Rose Notes“, and “Miss Me When I’m Gone” is just as riveting, in fact, I stayed up deep into the night because I just couldn’t put the book down. You are addicted to the books from the beginning and after you finish the book, you sit there in awe and relay the entire book in your head one more time to see how the pieces fit together. You will like Emily Arsenault if you liked Katherine Webb’s “The Unseen” or Brunonia Barry’s “The Lace Reader”. They are suspense/mysteries that you won’t want to put down, even to sleep. 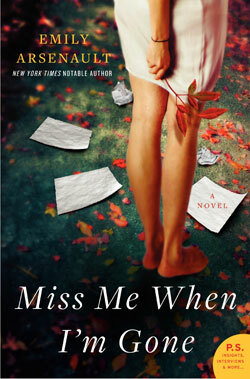 So don’t miss “Miss Me When I’m Gone” if you love mysteries. It’s a must-read.